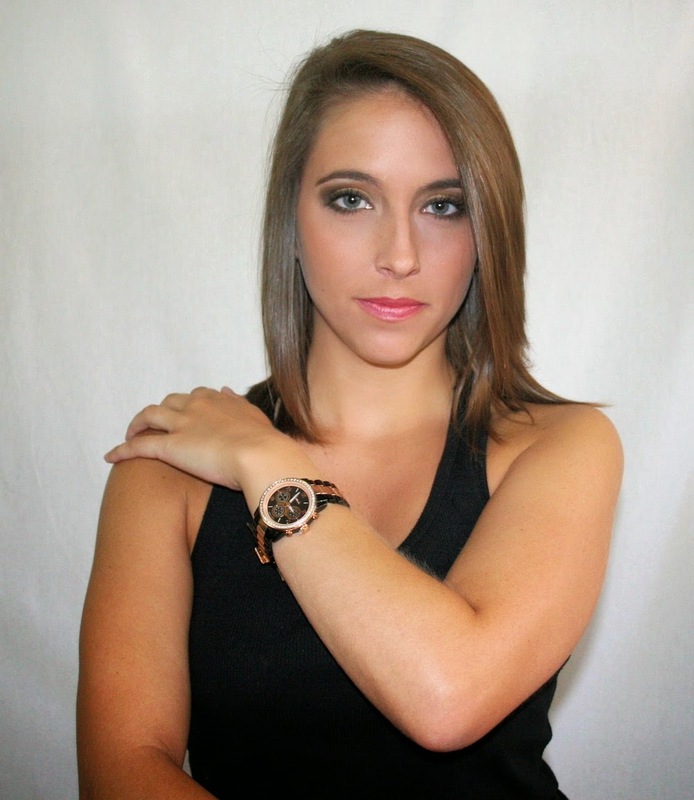 One item that's especially awesome is the Mercer Watch! It has a sort of neutral color to it but it stands out enough that you can wear it dressed up or even with your most casual outfit. It has such a classy face and the crystal-like border gives it a luxurious spin! 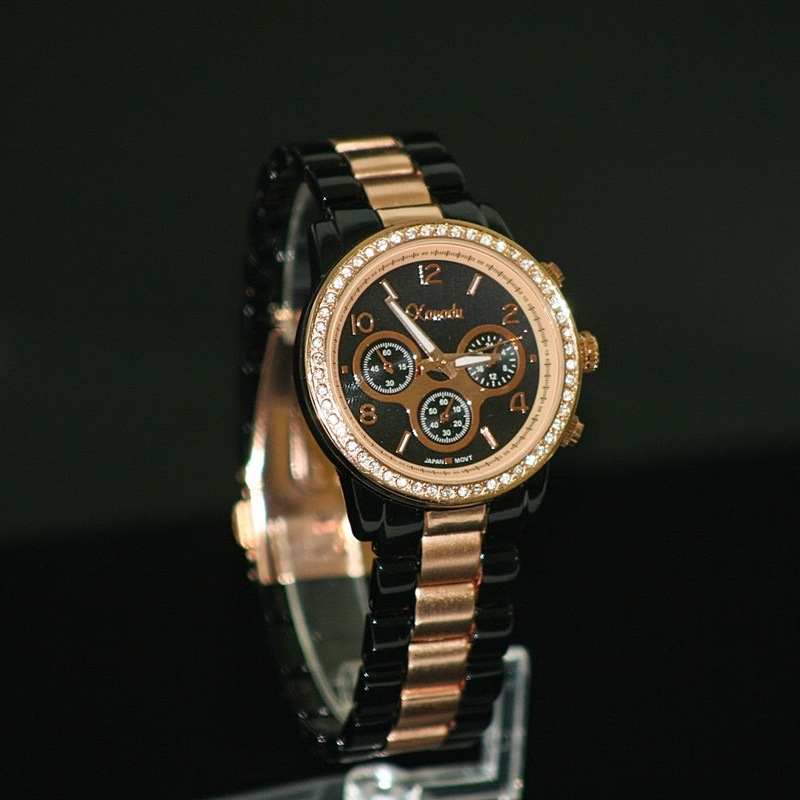 One lucky winner will get the Mercer Watch from Esterlane! Such a lovely watch and looks great on you. Would love you to follow me back on the various sites listed on your giveaway. I love the Ava Cardigan in mint! I like the Nikita Watch. Such a pretty color! I love the Fawn bracelet. So many cute things! And I voted for you. Good luck! I love the necklaces and what great prices especially the Madison necklace. The Ava cardigan is really cute and lightweight. Perfect for summer!